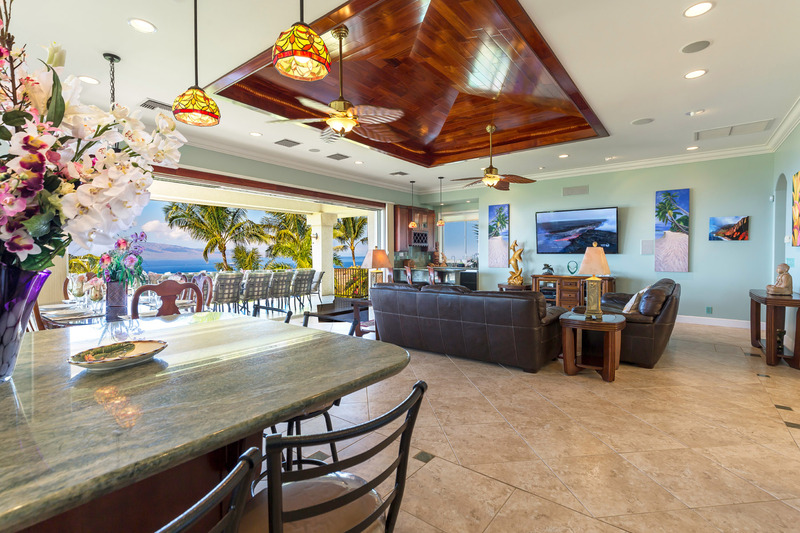 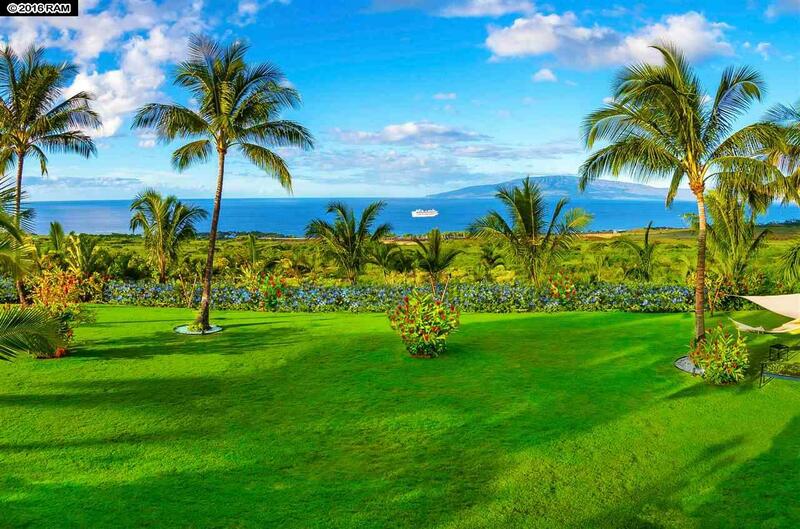 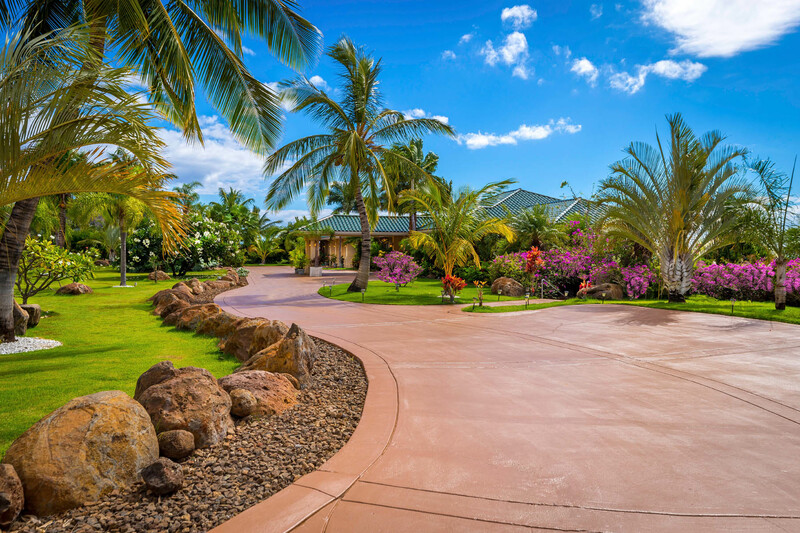 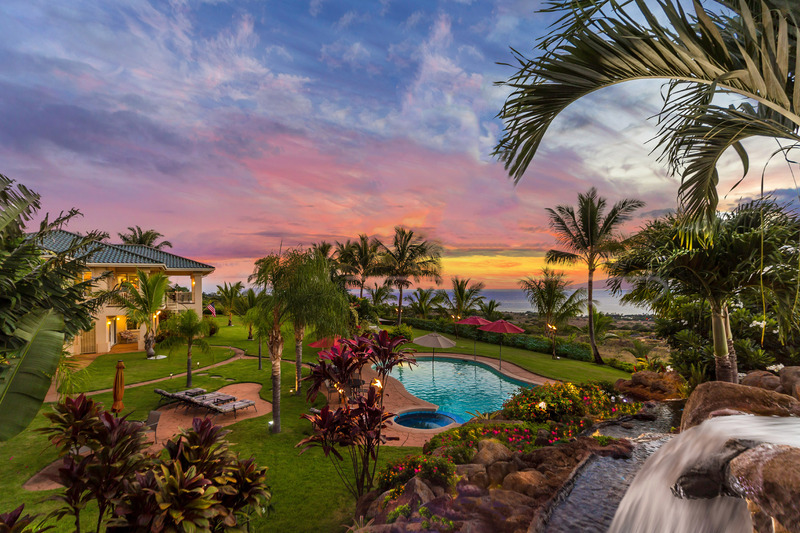 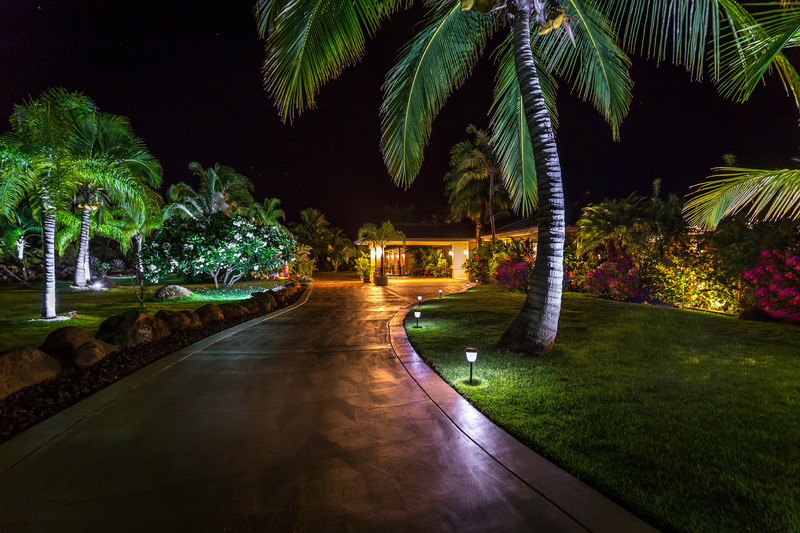 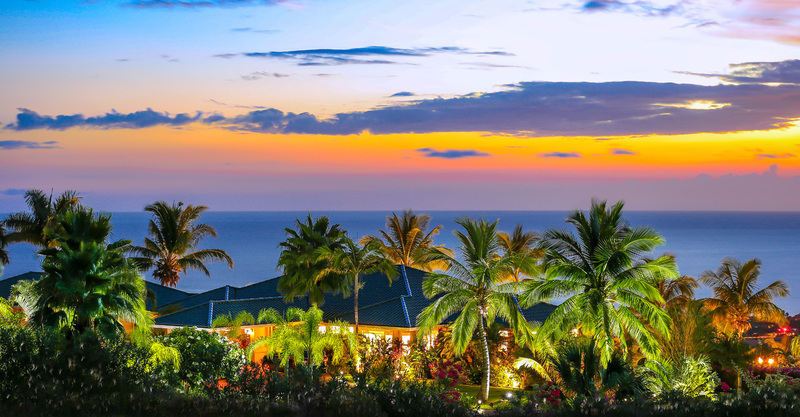 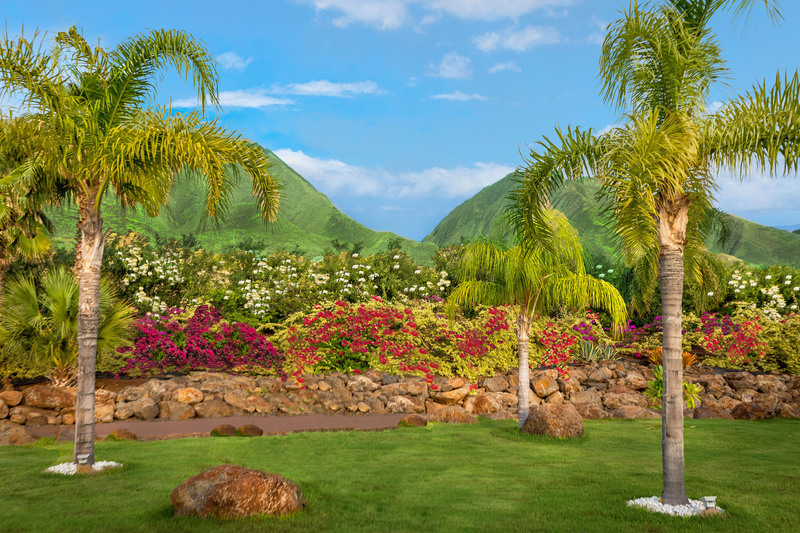 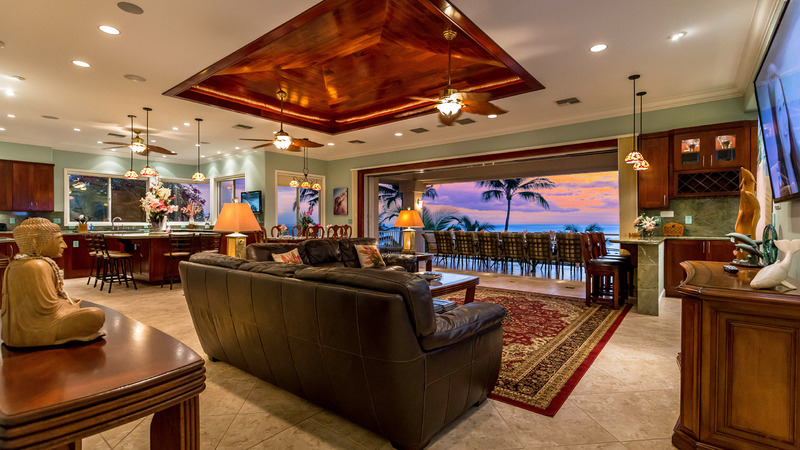 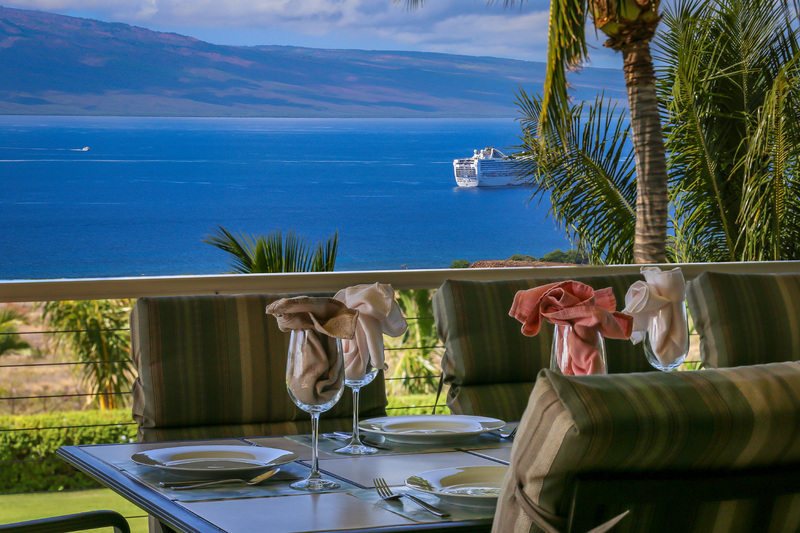 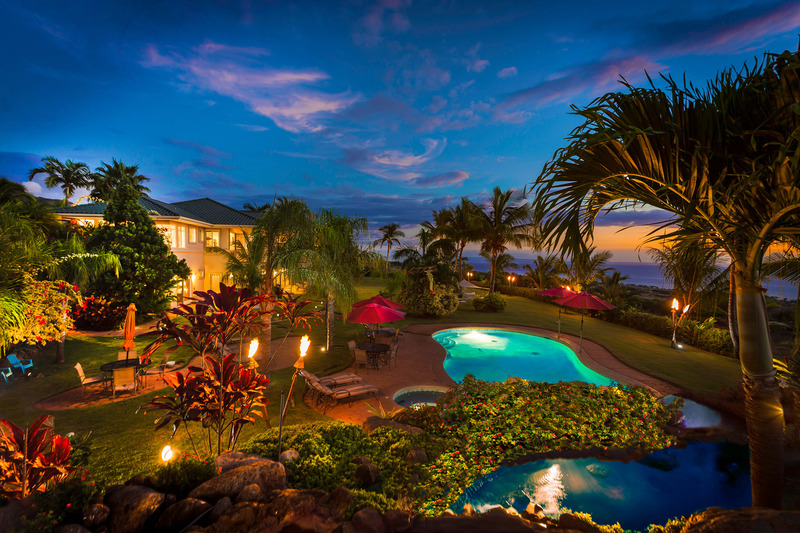 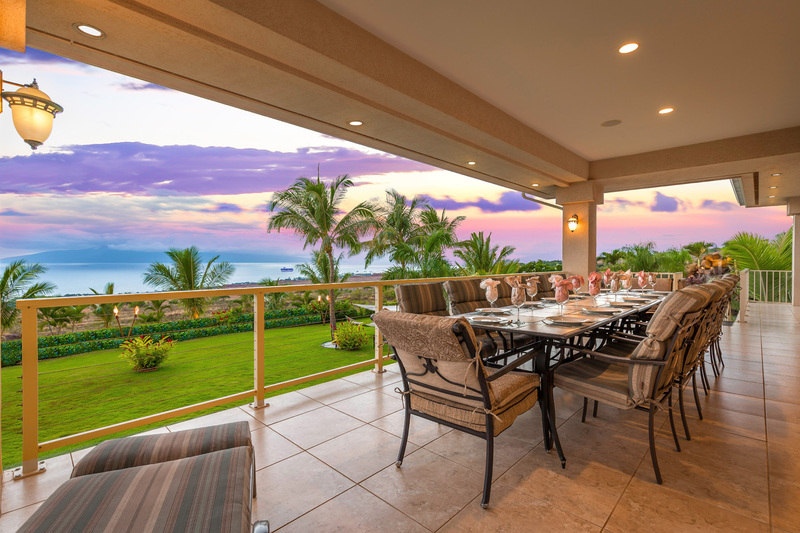 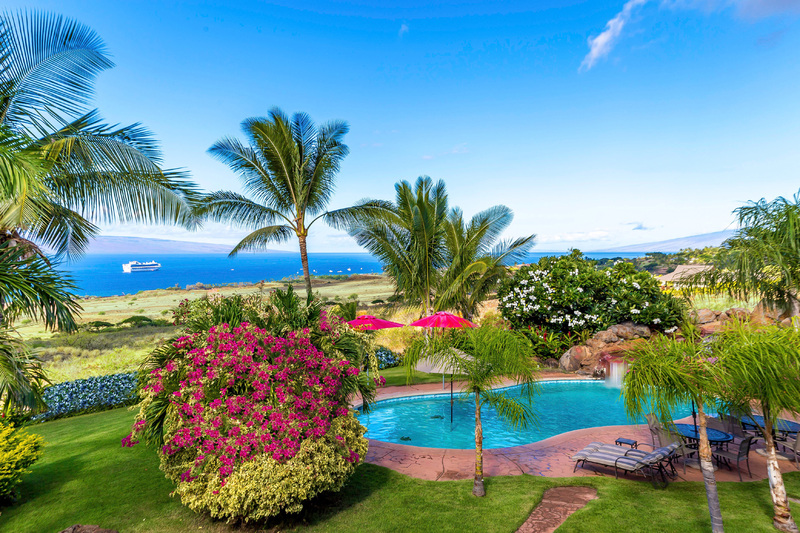 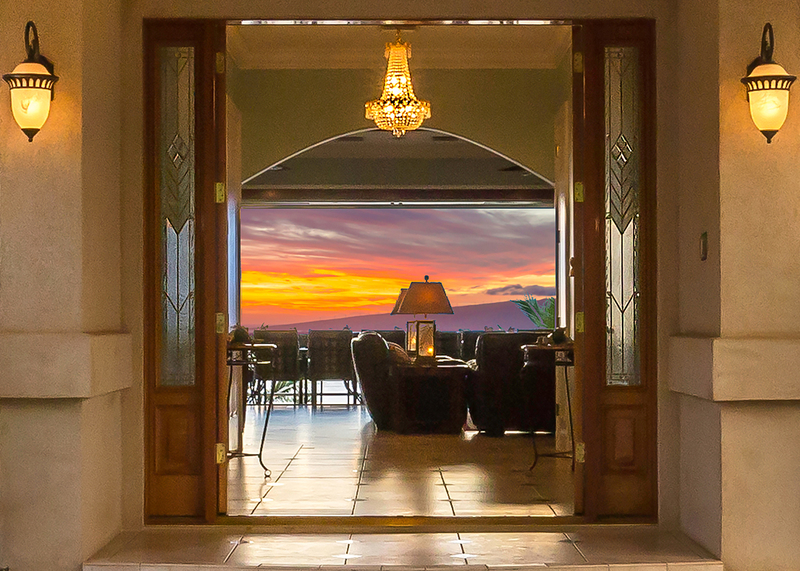 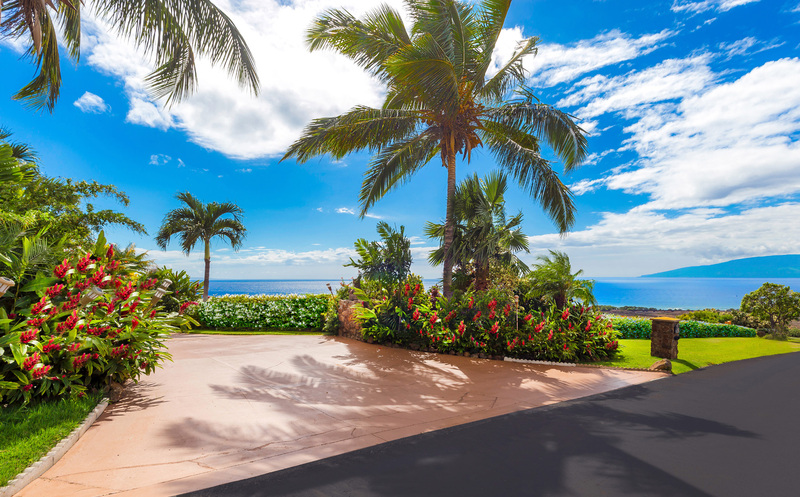 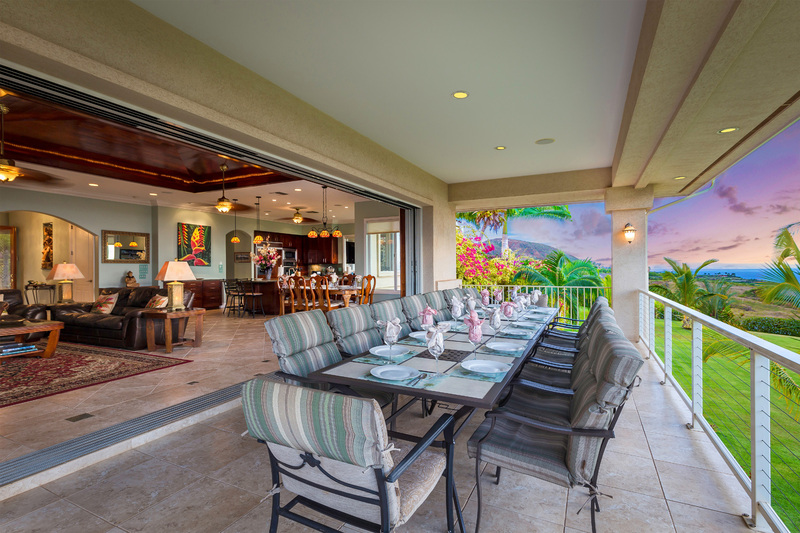 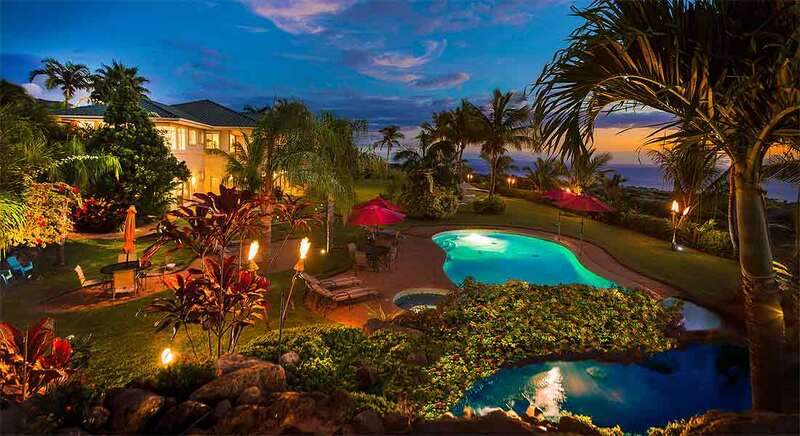 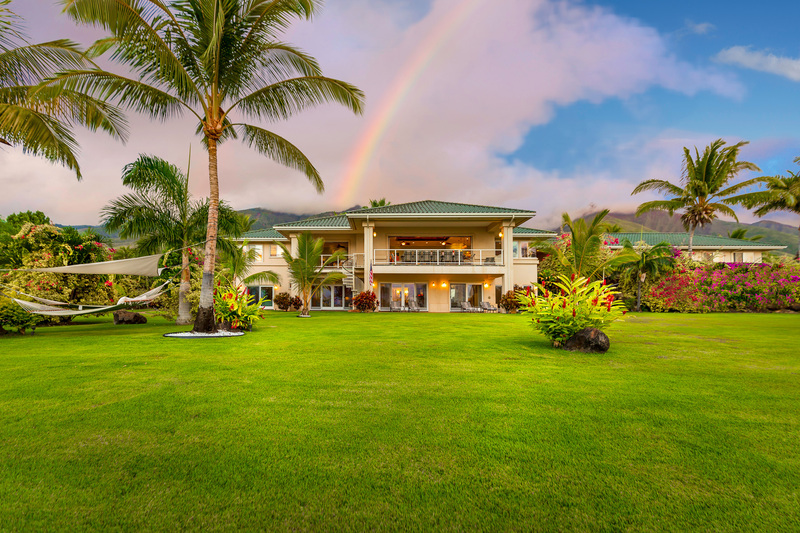 This wonderful luxury resort located in the beautiful West Maui Mountains over looking Lahaina and the blue pacific is now available. 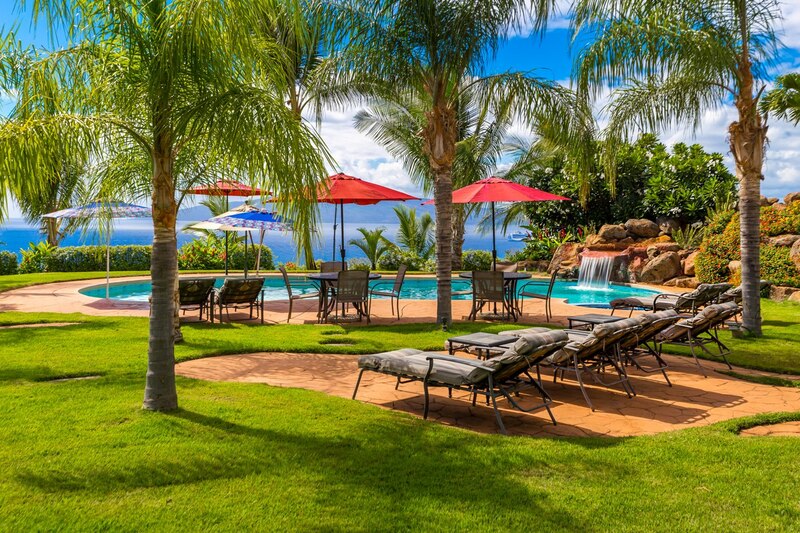 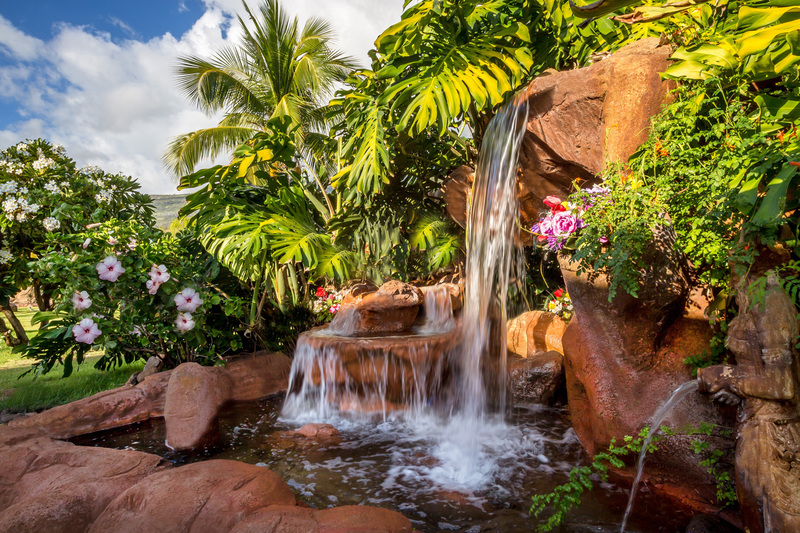 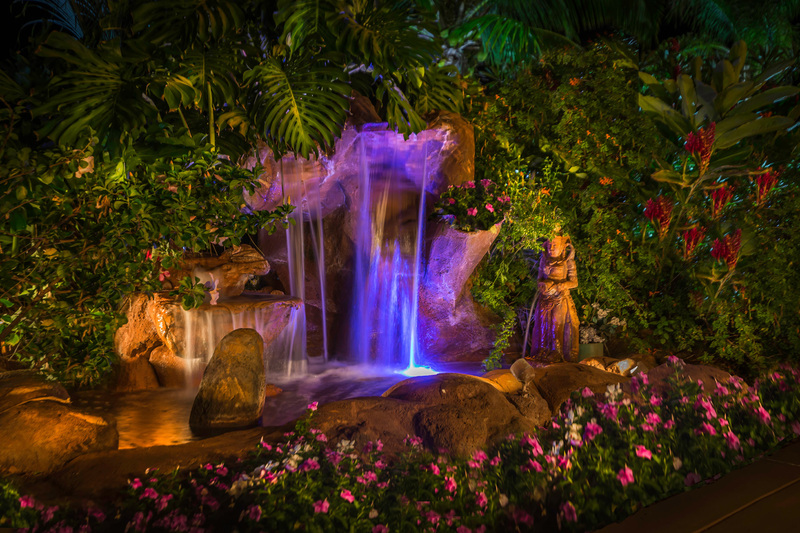 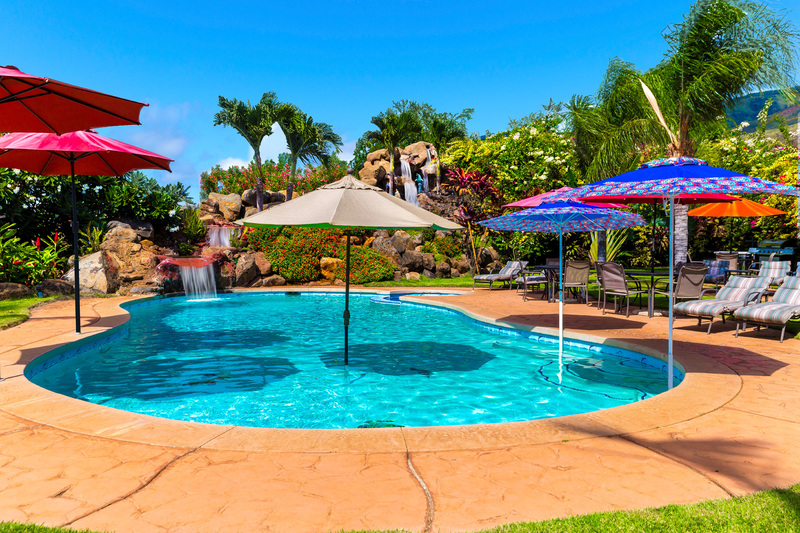 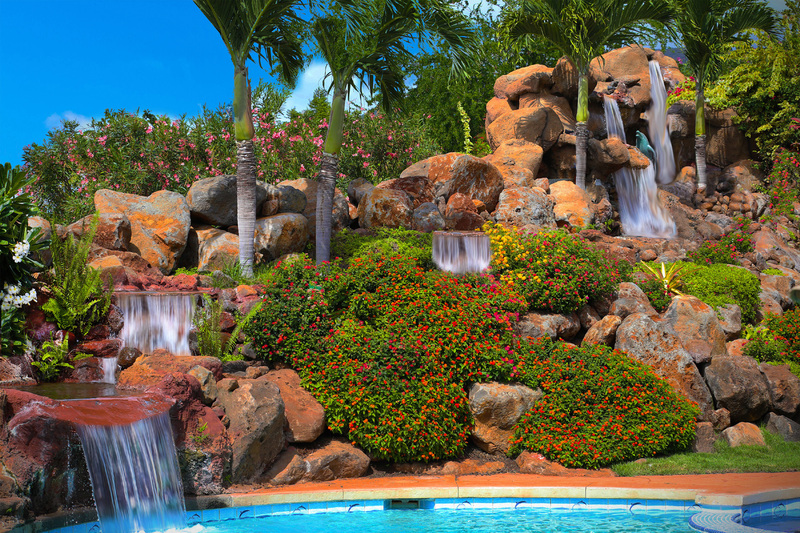 Over 10 acres of grounds with multiple water features, this complex includes accommodations for over 20 people set in a very high end resort atmosphere. 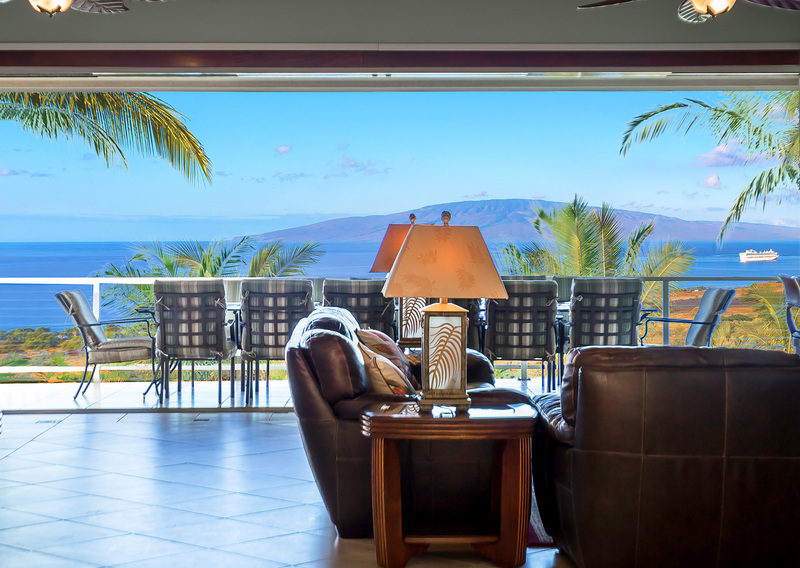 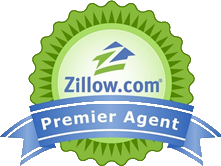 Huge ocean and Lahaina town views, less than 5 minutes to a great beach park and 10 minutes to the shops and restaurants of Lahaina town. 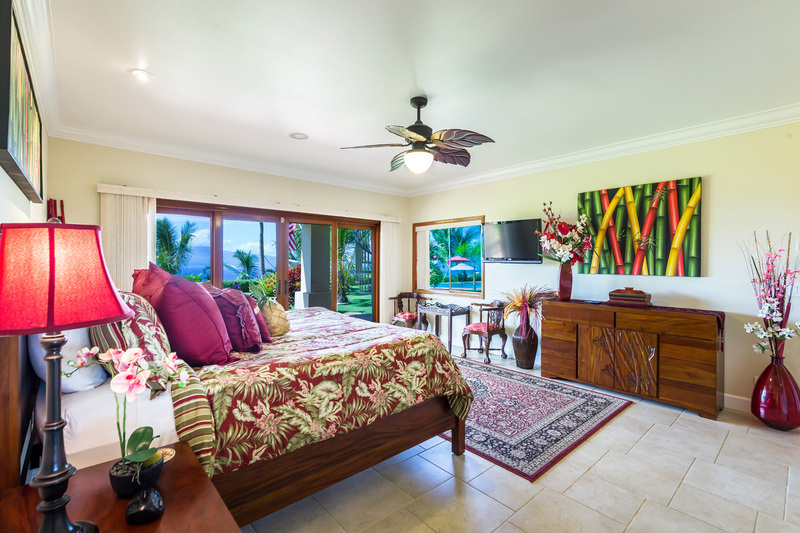 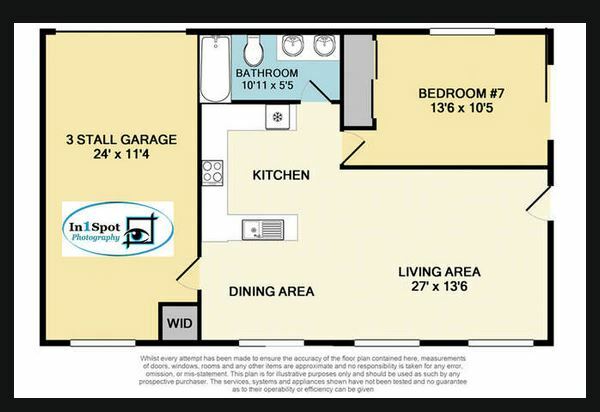 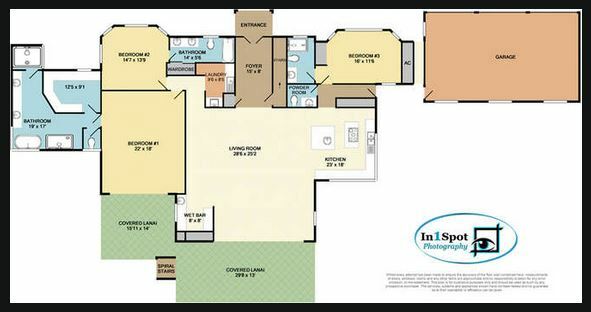 This resort is being sold fully furnished and turn key. 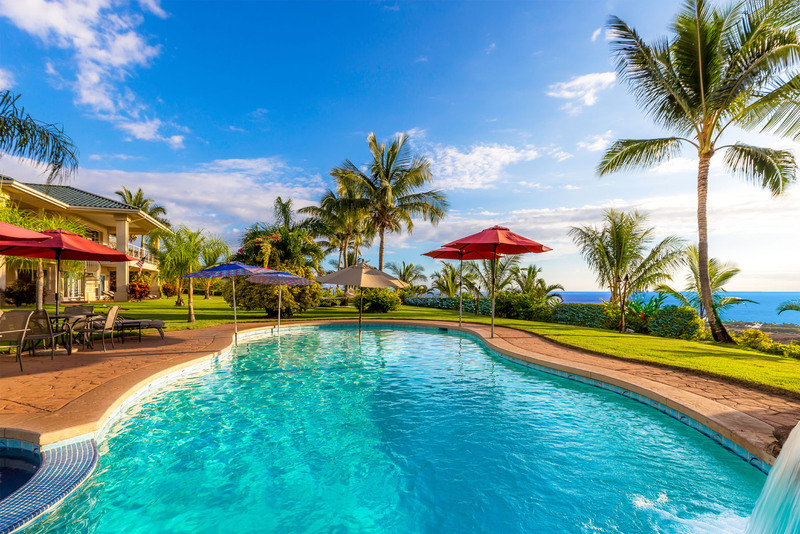 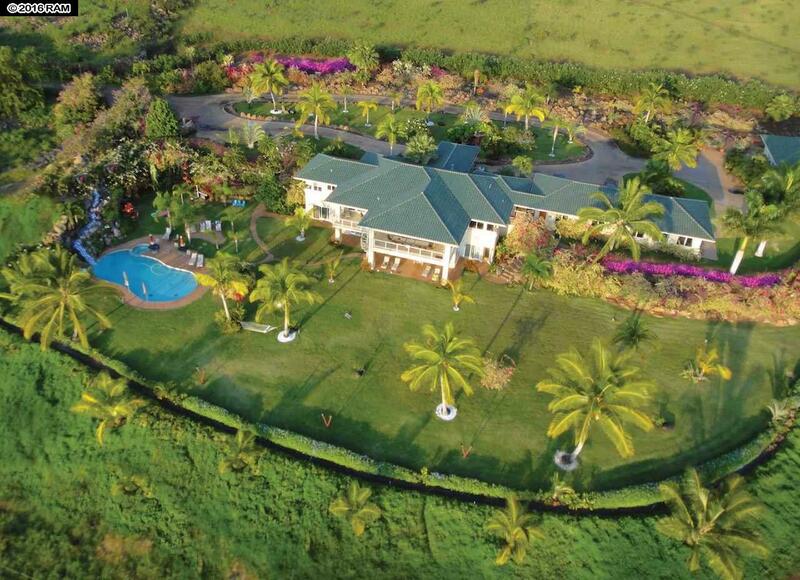 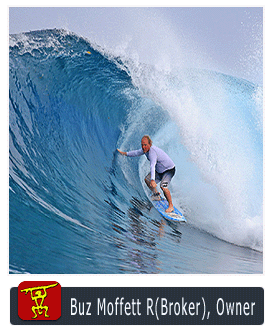 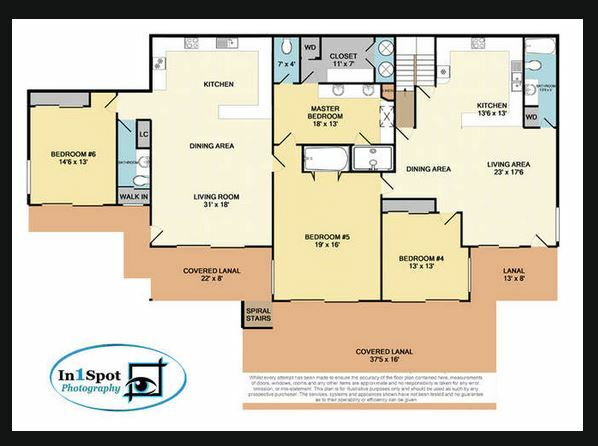 This is a must see property for buyers / investors looking for an all inclusive resort opportunity.